Can an honest man‘s morals change a corrupt society, or will he be taken for a fool? A plumber‘s assistant, honest and idealistic Dima devotes his free time studying to fulfill his dream of becoming an engineer. Leaving his family at home one evening, he goes to a seemingly derelict building housing the city‘s poor to investigate a leak. What he finds is much worse, however, and he realizes that the 800 tenants need to be evacuated immediately. Requiring municipal authorization, he goes to see the mayor, and realizes that things aren‘t as clean as they should be. Dima spends the night chasing the corrupt in order to save those whom everyone has forgotten. Yury Bykov was born in 1981 to a working-class family in the town of Novomichurinsk. In 2005 he graduated from the All - Russian State Institute of Cinematography where he studied acting. Yury had a number of jobs prior to graduation, including a loader and an engine driver. He never studied film directing but was close friends with students of famous Russian director Alexey Uchitel, who later became the producer of his films. 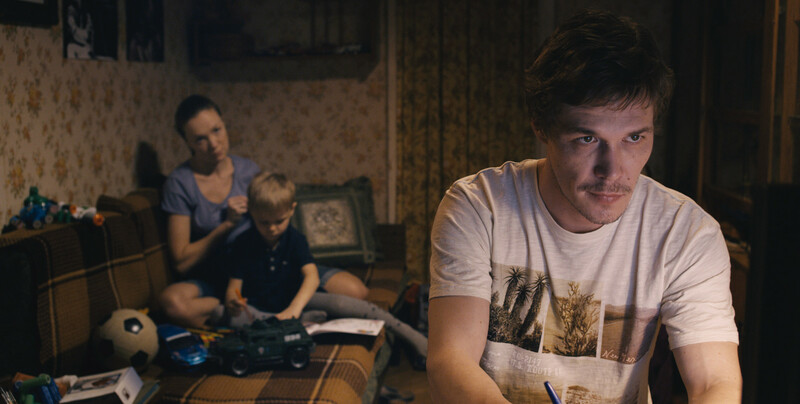 Yury began his career by directing and producing 'Principal', his first short film, and received the main prize at the Kinotavr Open Russian Film Festival. 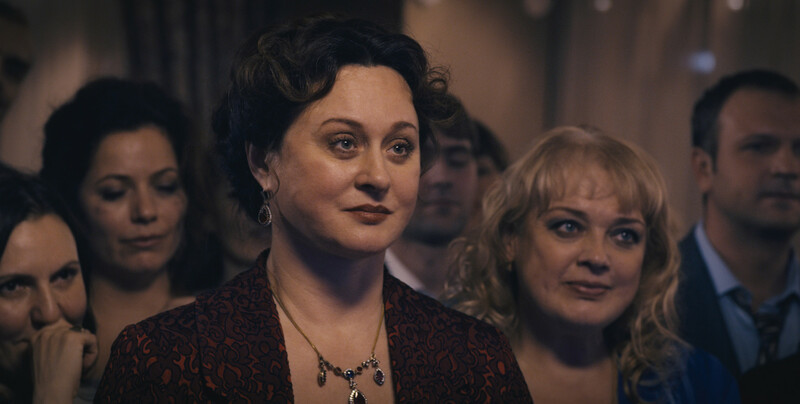 Following this, Alexey Uchitel offered to produce Yury's first feature film 'Live!' which was based on Yury’s own script. The film was well received by film critics and won several prizes at national and international film festivals. Then Yury wrote the script for 'The Major', and again the film was produced by Alexey Uchitel and his studio Rock Films. 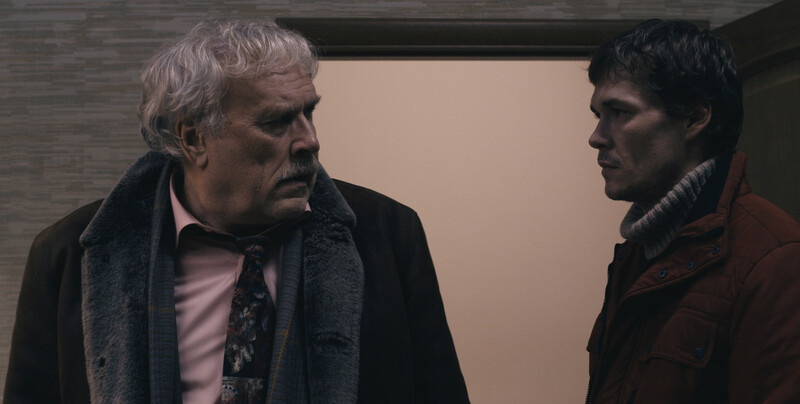 «The Major» premiered during the Critic’s Week at the Cannes Film Festival, received the Grand Prix at the Shanghai IFF, received the Canal + Nouveau Genre Award at the Etrange IFF, was shown at the Karlovy Vary IFF, Toronto IFF and many other. 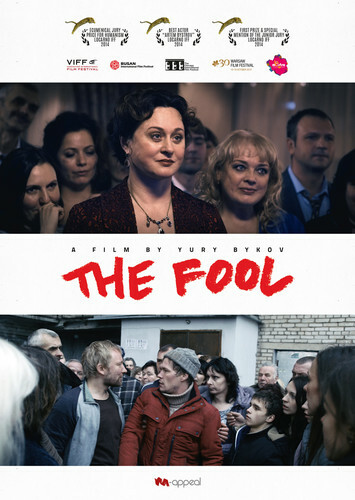 «The Fool» is the 3rd feature film that Yury Bykov wrote, directed and edited.